As promised, the remaining prize reveals! 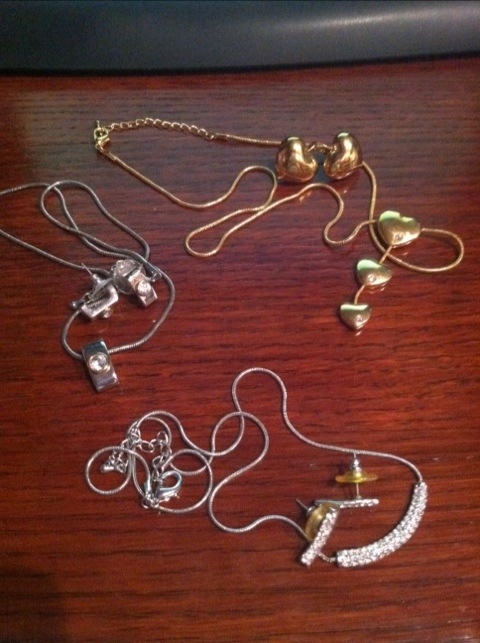 This is the second prize, a selection of vintage necklace/earring sets. 4. Must love sparkles. Okay, so I made that up. 🙂 This is open to anyone anywhere! Don’t forget, contest closes at Midnight PST Sunday July 8th. I will announce winners on Monday July 9th. I will put names in my pretty glass bowl again and draw randomly. I’m not a fan of Random.org. I suppose I’m a tad old fashioned!!! Oh, I must add. This is solely sponsored by moi, and my thrifting finds. No monetary compensation was received. This entry was posted on July 6, 2012 by katespadegirl. 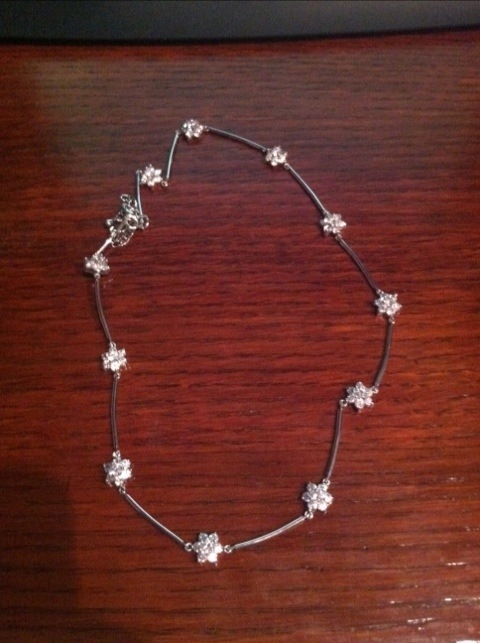 It was filed under Giveaway and was tagged with Giveaway, jewels, mystery.